Endress+Hauser inaugurates a new 80,000 square feet state-of-the-art Customer Center in Greenwood, Indiana. 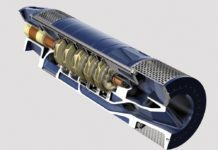 This 16 million dollar investment in infrastructure helps to optimize customer support and further underscores Endress+Hauser’s commitment to the US market and its loyal customers in the Americas. 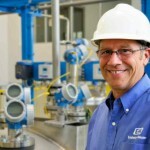 In the last 5 years, Endress+Hauser will have invested approximately 150 million dollars into its US operations alone in order to expand its flow, level, pressure, analytical and temperature manufacturing capabilities as well as investments in support structures, projects, services and training organizations. This figure does not include expenses related to the recent acquisitions of SpectraSensors, Inc. and Kaiser Optical Systems, Inc., both specialized in advanced analyzer technology. 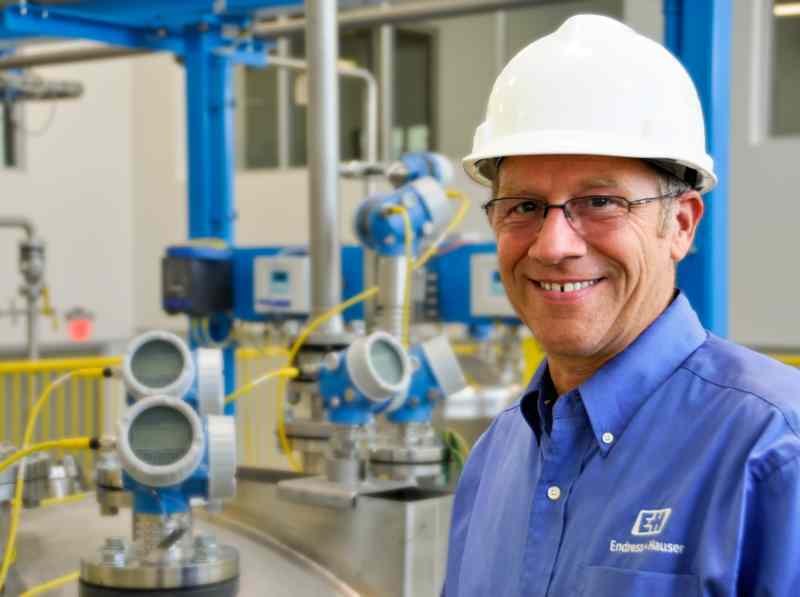 Endress+Hauser’s dedication to its customers extends far beyond manufacturing and R&D. Demands on customers for higher productivity in the process control industry isn’t changing. Today, customers are faced with an experienced workforce of operators and technicians retiring in coming years which means they will need to train their next generation of employees. Endress+Hauser’s customer training program recognizes this trend and has built multiple PTUs (Process Training Units) nationwide to address this complex problem. To help customers keep up with today’s challenges, Endress+Hauser’s new, state-of-the-art Customer Center is suited to greet visitors with a top-notch certified training facility with multiple classrooms and its largest yet PTU controlled by Rockwell Automation’s PlantPAx system for real-world process simulation with over 120 measuring points. 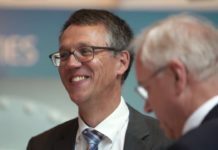 The Customer Center allows Endress+Hauser to provide additional, tailored service and support to its customers, for example with factory acceptance testing. Training, repair, and calibration are now stationed under one roof for faster, more accurate and efficient customer service and turnaround – with additional space for increased customer technical support with technicians available around-the-clock to answer customer questions, needs and concerns.